The Apple II was Apple's first production computer system (only a handful of the Apple I were built) and was the first computer that shipped with built-in color graphics capability. Though popular relative to other contemporary systems, the market at the time was small, so few original Apple II's were produced by today's standards. 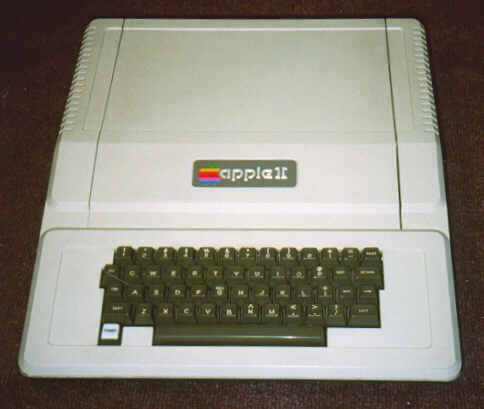 The II was replaced by the Apple II Plus, which sold even more units; then by the Apple IIe, which was more popular than all previous models combined. 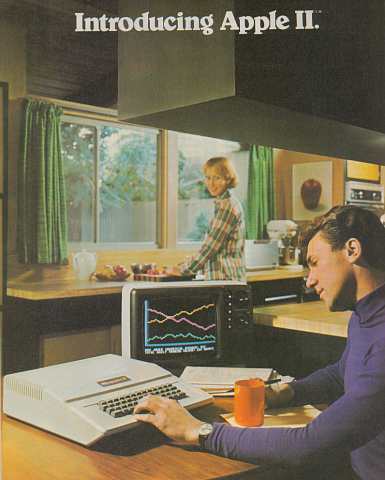 Here are some classic advertisements for the Apple II. Click a thumbnail to see a larger version of the picture. Apple ads are copyright Apple Computer Corporation. Depicting obsolete products, not used for profit, withdrawn on request. Apple II and related products are trademarks of Apple Computer Corporation.